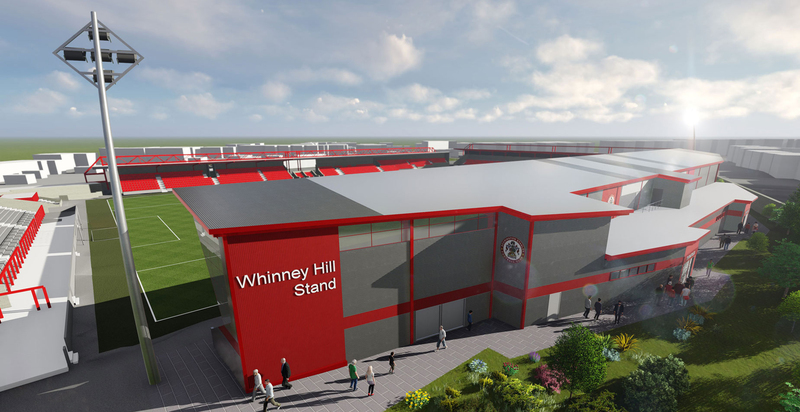 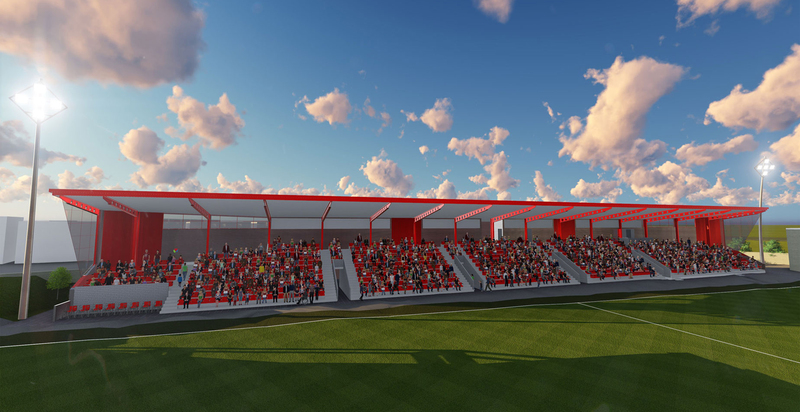 FWP are working with Accrington Stanley Football club on the phased redevelopment of the Wham Stadium. 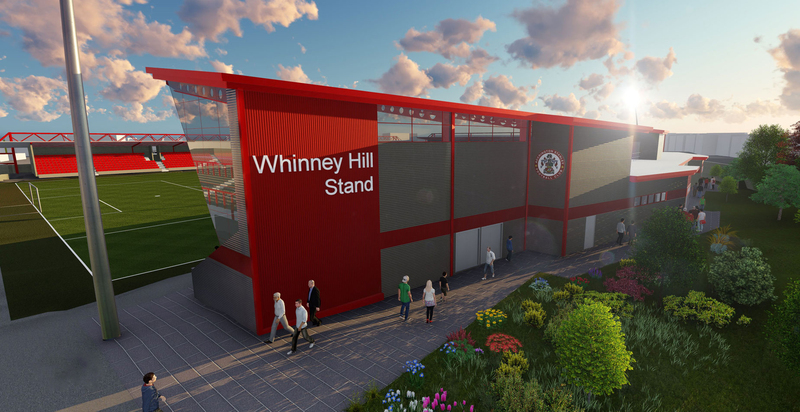 Planning permission has been obtained for a new 1,500 capacity all seater side stand with modern spectator accommodation that is intended to replace the existing Whinney Hill Stand. 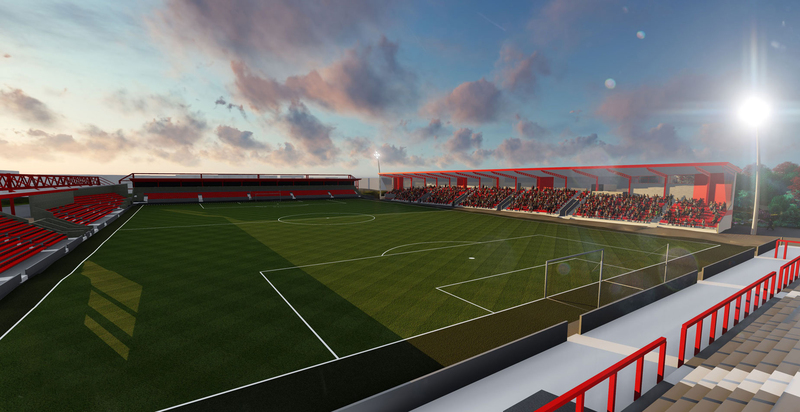 Enabling works for the new stand have already been carried out and the main contract is expected to commence in the near future. 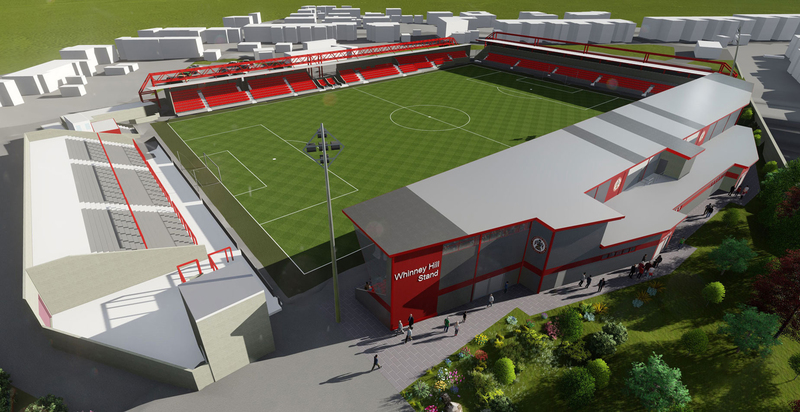 Other works to provide a new fan zone, club offices and improved car parking were successfully completed in readiness for the opening of the 2016/17 season. 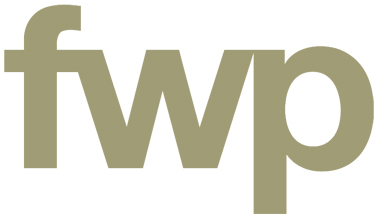 FWP are providing a full multi-disciplinary design team for all elements of the project.